I always regard Christmas as the ultimate holiday for the young ones and it’s an absolute delight to see their joy whenever they receive a gift, especially if it’s a toy! But sometimes, kids receive too many playthings that end up being packed up or worse, thrown away. Toys have an innate magic of bringing out smiles and creativity in children. Many of them don’t always have the opportunity to receive these wonderful items, so if given as a special present, expect the grins to be far bigger! If you’re thinking of where to bring those spare toys that your child doesn’t play with anymore, then you might like to know that the Migrant Children’s Foundation (MCF) is holding a toy donation drive until December 20 (Thursday). 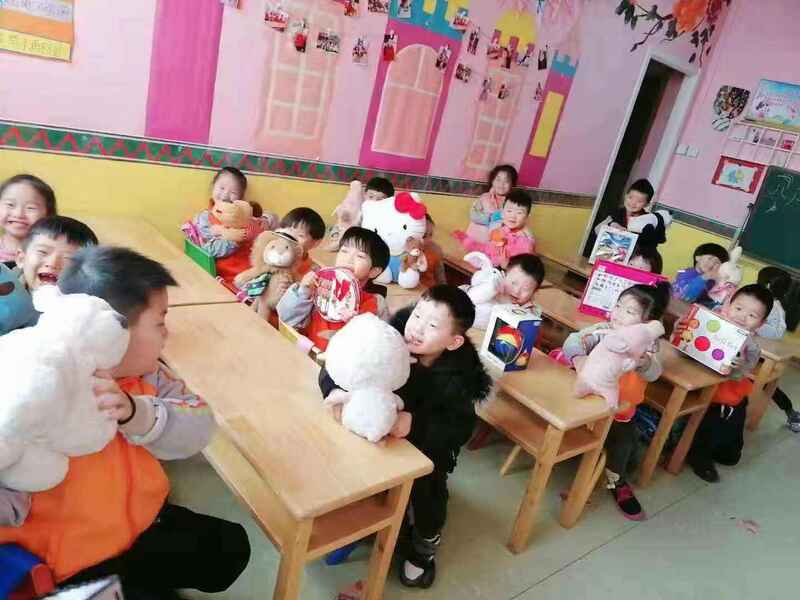 They have four locations across the city, in the Chaoyang, Dongcheng, Shunyi, and Yizhuang districts, to make it easier for donors coming from different neighborhoods. As much as possible, share whatever gently used or new-but-not-wanted toys that you have. Meanwhile, if you wish to donate gifts, you can put a creative touch and make use of reusable or upcycled materials to wrap these presents. You can also make a box out of spare crafting materials, which makes for a creative and artful donation for the lucky child. For more information, scan the QR code on the poster below.